"Welcoming, Friendly and Homely!!! :D"
Why is Ashfield Cottage great place to stay? This cottage enjoys views across the Blackwater Valley, and is surrounded by large gardens, available for your enjoyment, and a large private parking area. 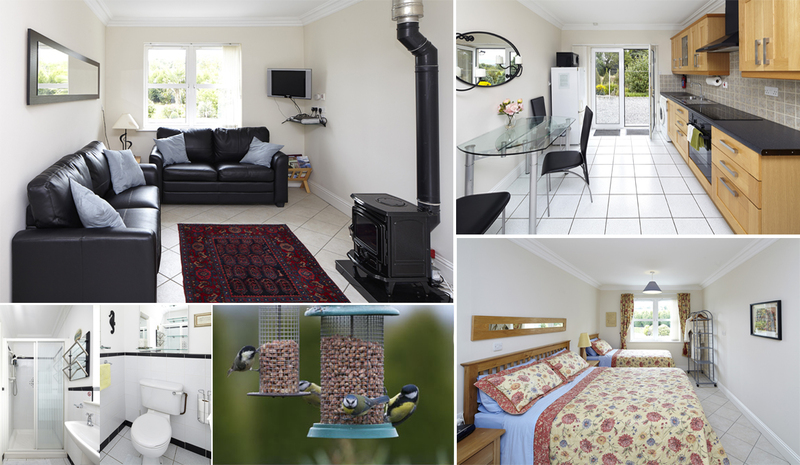 Ideally located to enjoy a fishing holiday based on the Blackwater River and subsidiaries, or a golfing break, located within an area surrounded by 9 18 hole golf courses and one 9 hole golf course, all within 45 minutes drive. (3 are within 15 minutes drive) Alternatively for those wishing to tour the Galtee Mountains, 'Ring of Kerry', the Lakes of Killarney, Blarney, or County Limerick Ashfield Cottage is an ideal location.